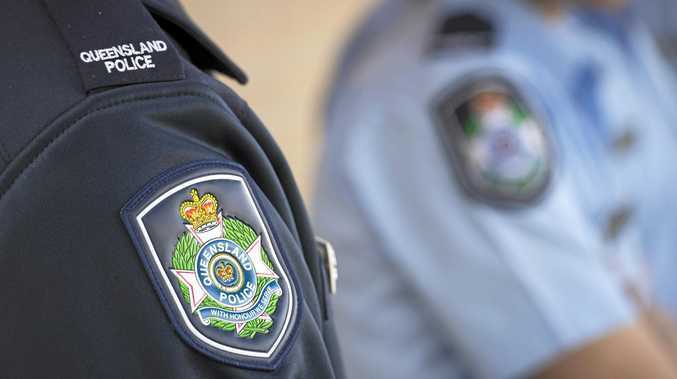 A Central Queensland-based police officer has been suspended from the Queensland Police Service pending his coming dismissal in August due to misconduct findings. The officer, a 37-year-old constable, was found by the Queensland Civil and Administrative Tribunal on Wednesday to have dishonestly obtained property and been untruthful during disciplinary interviews. The tribunal ordered he be dismissed at the end of August. 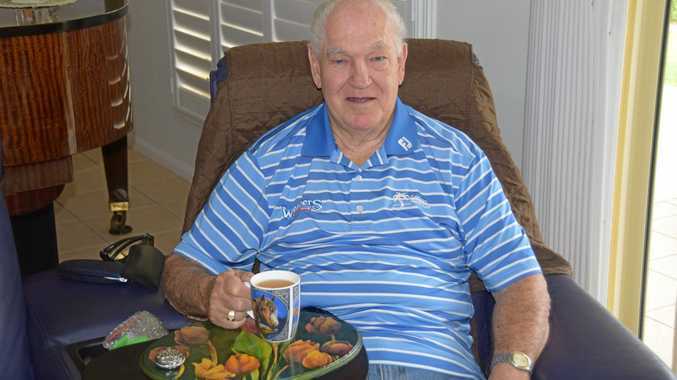 Queensland Police released a statement this afternoon saying the officer would remain suspended until that date "to ensure the proper discharge of the prescribed responsibilities of the Queensland Police Service". Information about the Queensland Police Service Integrity framework can be found here. Information about compliments and complaints can be found here.